Sorry for the lack of updates! I am currently in Korea with Jing, hehehe. I am so happy that I have Instagram (follow me: @revelinme) this time, because I can documents bits and pieces of my trip easily! 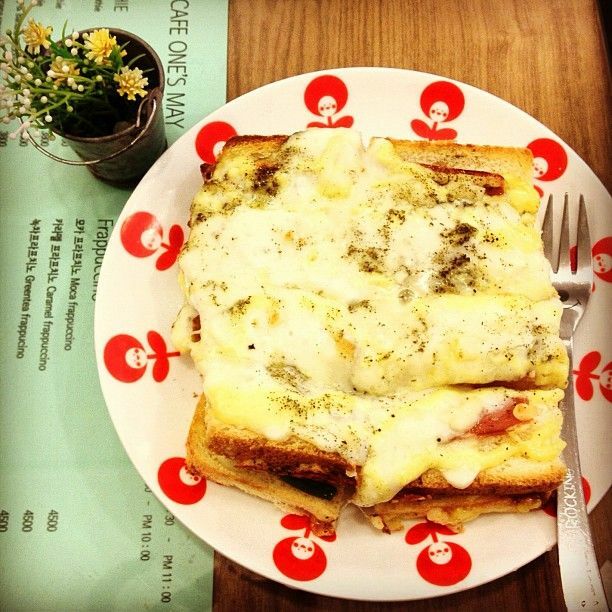 Open face sandwich, so cheesy, so gooooood. 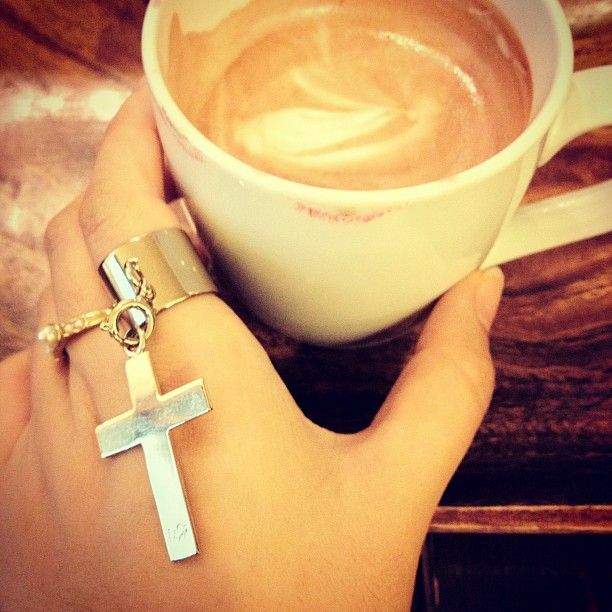 (Part of my) Accessories for the day and organic hot chocolate. 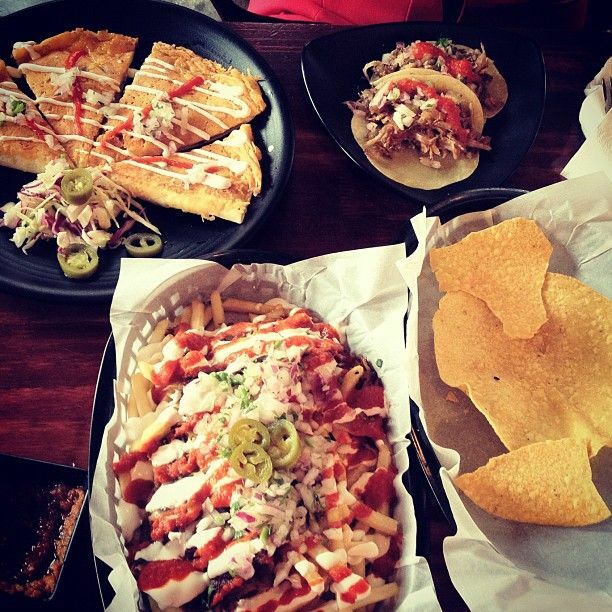 It may or may not be a coincidence that all my pictures are about food. Just now Jing and I concluded that considering how much we have been walking during this trip, our energy output is > our energy input (i.e. food consumed). So we celebrated by eating Korean Fried Chicken (lovingly coined as KFC by us wtf) and ice cream waffles after that. At midnight.